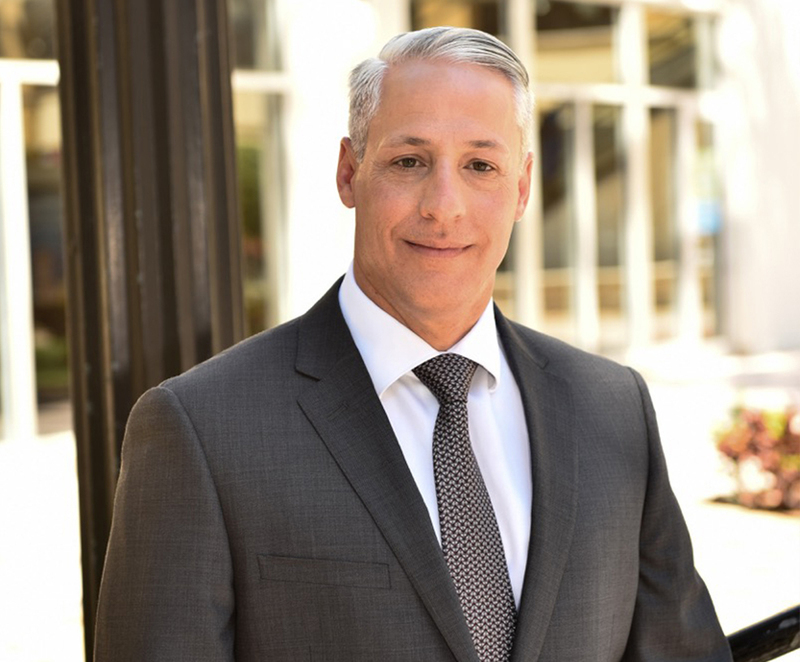 Albert Bordas is an active member of the Florida Bar, and is admitted to practice before the United States District Court Southern District of Florida, and the United States Patent and Trademark Office as a registered patent attorney. Mr. Bordas had successful careers as an FAA licensed aircraft mechanic and engineer before entering the practice of law. In addition, he earned a private pilot’s license while in the aviation industry and is a former national judo champion. Vicky is the Patent Department Director at Albert Bordas, P.A. 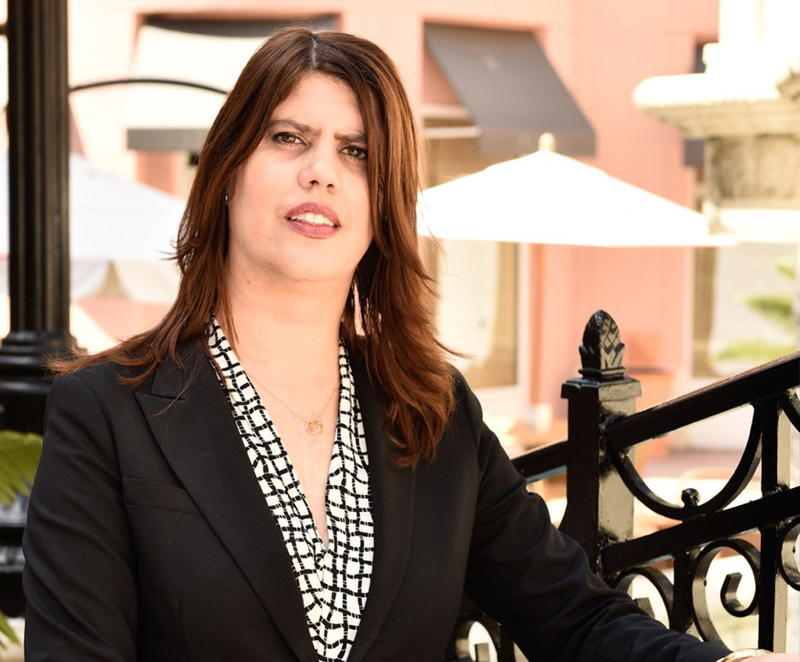 She has an Engineering degree from Matanzas University in Cuba, and has completed paralegal and business courses. 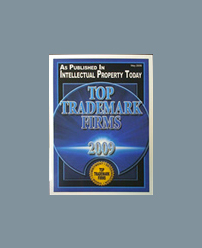 Since 1998, Vicky has worked in the field of intellectual property, concentrating on patent-related matters. 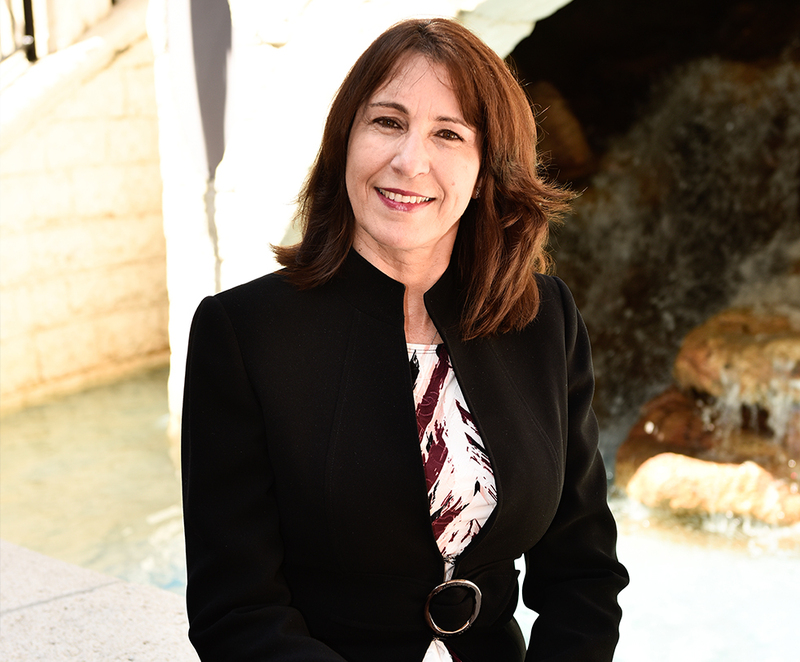 Aileen graduated from Florida International University with a Bachelors of Business Administration in Marketing and International Business in 1991. Thereafter, she completed legal studies and received a Paralegal Certificate from the University of Miami. 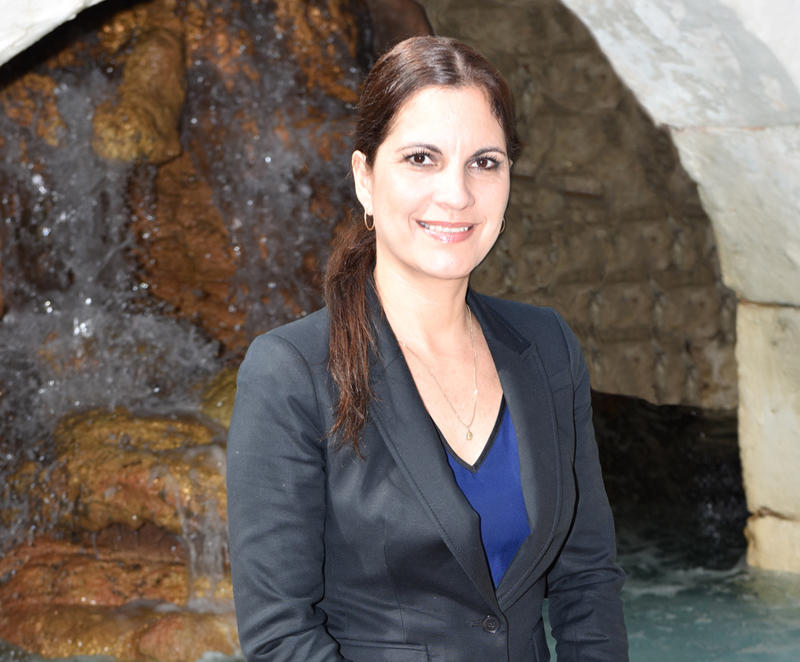 Dianelys graduated from Havana University in 2000 with a degree in Chemistry. Upon completing her Chemistry degree, Dianelys has worked in the field of Intellectual Property and particularly patent law. 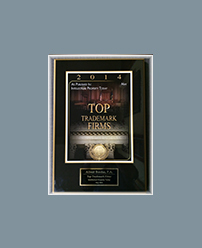 She earned a Certificate in Intellectual Property and has completed several patent-related courses.